Financially Free Accounting & Business Consulting, accounting firm serving Geelong and district, offer a comprehensive range of accounting services designed to improve your businesses’ profitability. 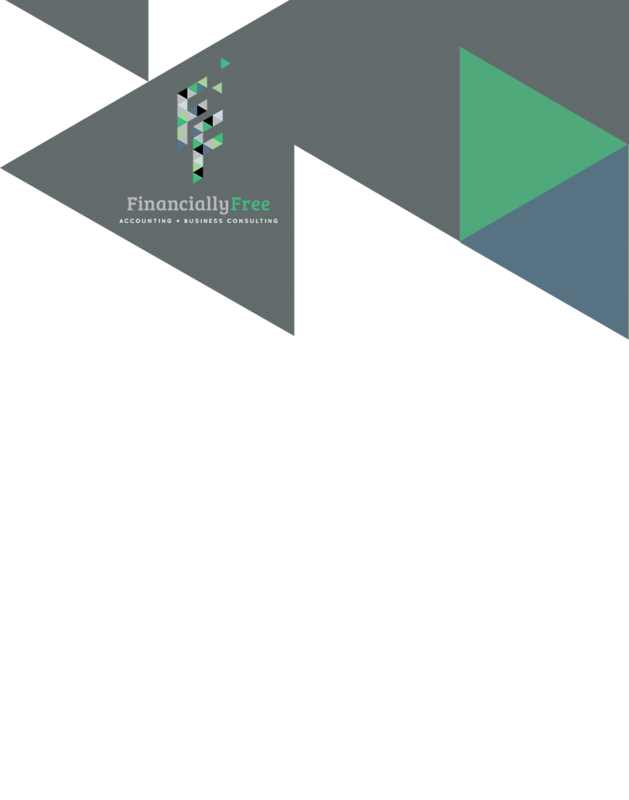 Our team works with you, offering education, coaching and financial accounting, as well as the very latest news to help you achieve financial freedom. Let our expertise and experience free you from the stress and hassle of taxation requirements and record keeping so you can concentrate on what you love, your business. Certified practising accountant Financially Free Accounting & Business Consulting provides an extensive range of business services which include superannuation and SMSF advice in Geelong. Whether you have a manufacturing business, are a service provider or run any kind of business in between, our financial accounting team, can help with your accounting services.